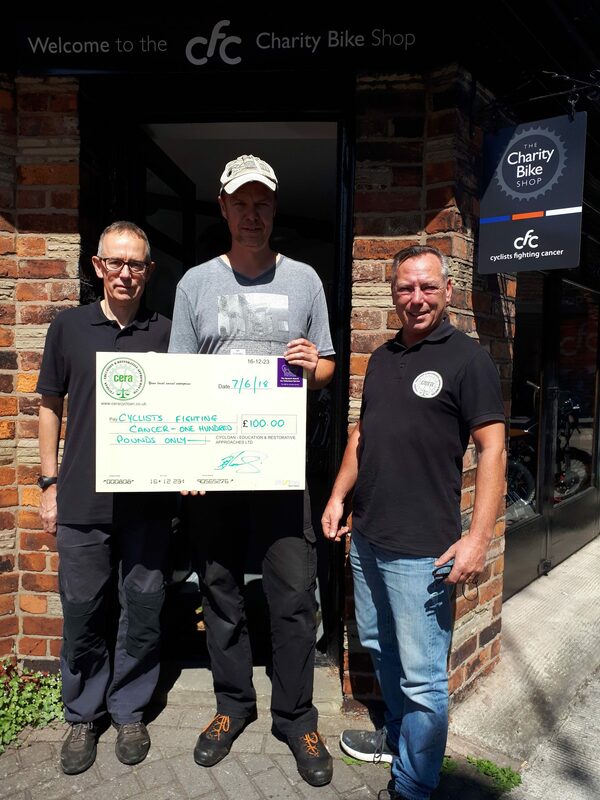 CERA Cycloan supports CYCLISTS FIGHTING CANCER which assists children and young people living with cancer across the UK with their physical fitness, strength, mental wellness and confidence by giving them new bikes, specially adapted trikes, tandems, other equipment and support. We are passionate about sharing all the benefits of exercise and activity for people living with and beyond cancer. For the past four years TFGM have funded public cycle maintenance courses to up-skill regular cyclists, and encourage people who are looking to start cycling. 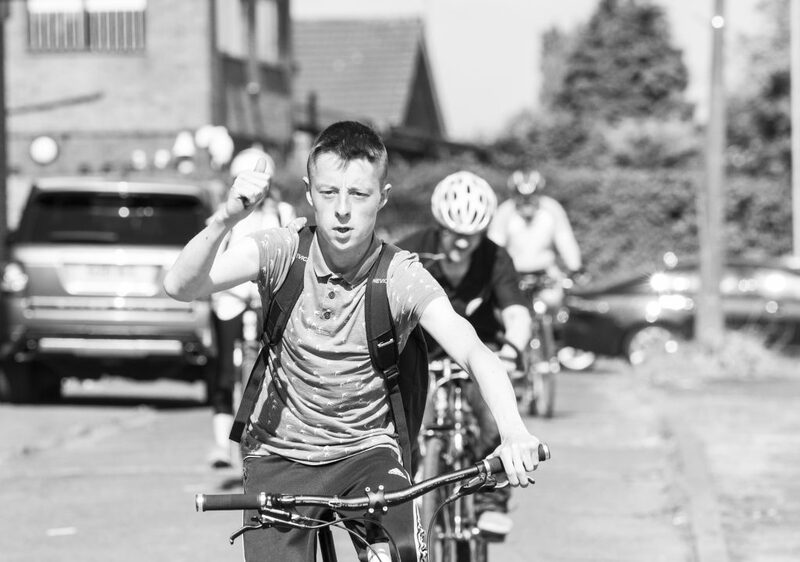 This has been a fantastic initiative, saving the communities across Greater Manchester money and at the same time promoting cycling across Greater Manchester. 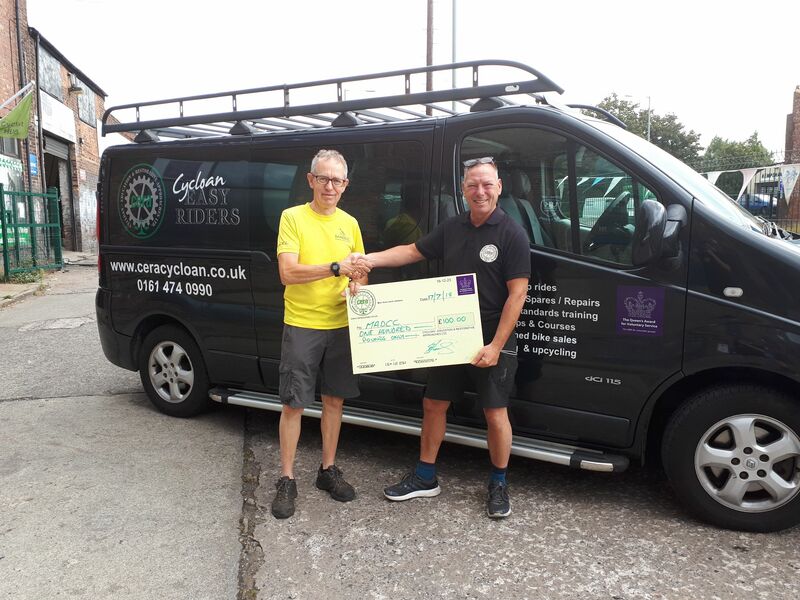 CERA Cycloan are proud to work together with TFGM to up-skill cyclists and promote cycling as a sustainable form of travel. Funding will not last for ever so why not check out our Cycle Maintenance Course page today for the next available courses?